Nikon and Swarovski Collaborate to Produce a Unique, Almost full Size, Crystal Reproduction of the Nikon Model I.
Additionally, Nikon begins accepting orders for Nikon 100th Anniversary Products. AUSTRALIA – 1 JUNE 2017 – Nikon Corporation will celebrate the 100th anniversary of its establishment this July 25th. 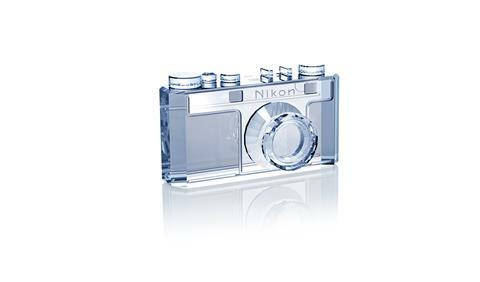 In celebration of this event, Nikon and Swarovski® (a registered trademark of Swarovski AG), one of the world’s leading crystal manufacturers have collaborated to create a unique crystal reproduction to be sold exclusively on Nikon Store. 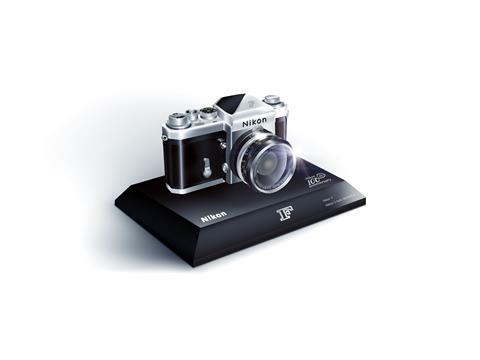 In 1948, the Nikon Model I, which was created using the most advanced optical technologies of the time and represented the starting point for Nikon cameras, was released. To commemorate Nikon’s first camera and its 100th anniversary, Swarovski® has partnered with Nikon to create a beautiful, almost full-scale, crystal reproduction of the Nikon Model I. Precise attention to detail has been paid to this precious crystal replica. The corporate logo from 1948 can be found on the top of the reproduction, and even the applicable text has been engraved around the lens portion. 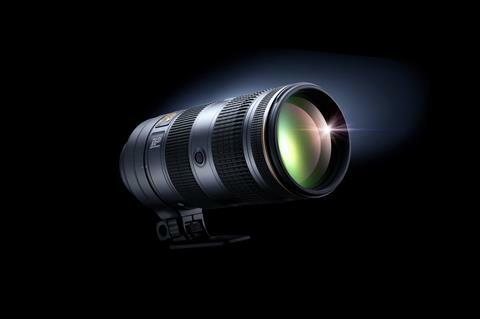 Nikon Australia Pty. 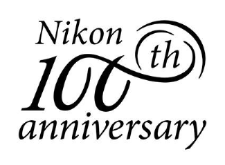 Ltd. is additionally pleased to announce the release of the commemorative anniversary products celebrating the 100th anniversary of Nikon’s establishment. Nikon Store will be accepting orders for these commemorative models and goods starting today, June 15, until August 31, 2017. 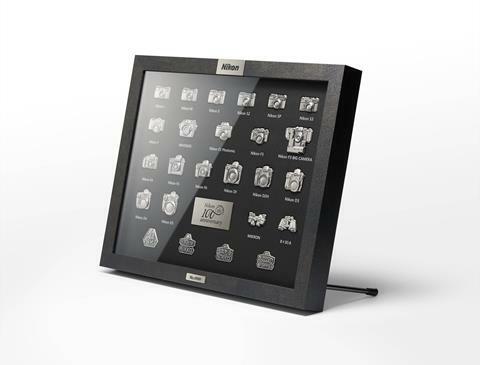 Commemorative editions of four models were developed specially for our customers to show our gratitude towards them. 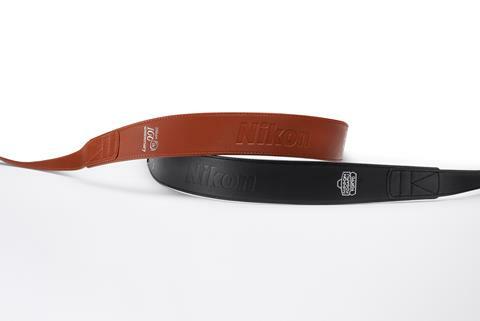 These models represent the tradition and advanced technologies that Nikon has cultivated over the past 100 years. 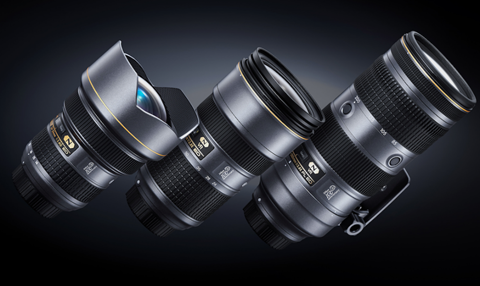 In addition to these commemorative models, a special collection of four unique items will also be released, including the Nikon Model I Swarovski® crystal reproduction, with a story behind each of them looking back at Nikon’s 100 year journey with light. Over the next 100 years, Nikon will keep creating new value for the world through constant challenges, based on Nikon’s optical and precision technologies. Nikon. At the Heart of the Image. 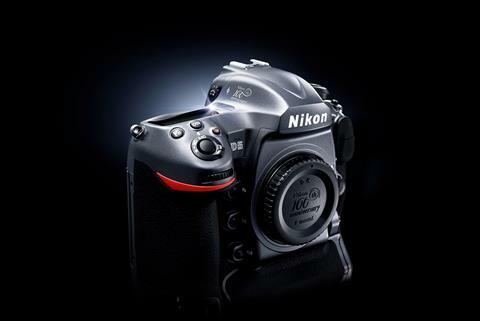 Nikon is the world leader in digital imaging, precision optics and photo imaging technology and is globally recognised for setting new standards in product design and performance for its award-winning consumer and professional photographic equipment. 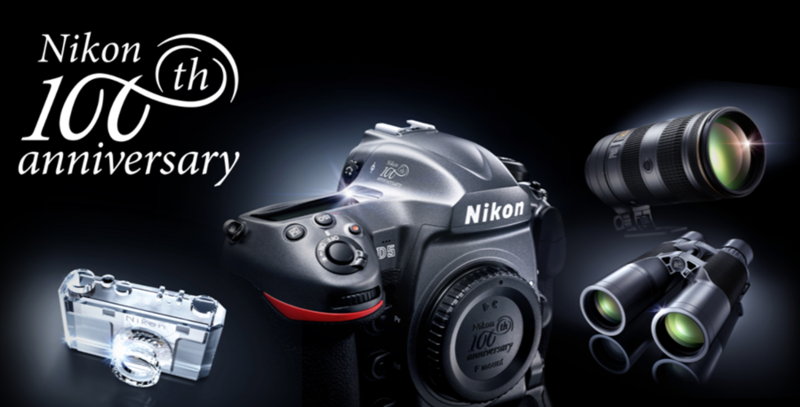 Nikon Australia Pty Ltd distributes consumer and professional digital SLR cameras, NIKKOR optics, Speedlights and system accessories; Nikon COOLPIX compact digital cameras; Nikon sports optics as well as the Nikon 1 advanced cameras with interchangeable lens system in over 50 countries. For more information, visit mynikonlife.com.au. Connect with Nikon and other photographers on Instagram, Facebook and get the latest news and information from Twitter. 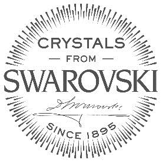 Swarovski has been the premium brand for fine crystal embellishments since 1895. It is recognized for its innovative excellence and for its collaborations with world-class designers and brands from the fashion, jewelry, accessories, interiors and lighting industries. Available in myriad colours, effects, shapes and sizes, crystals from Swarovski offer designers an unrivaled palette of inspiration born out of a passion for detail and high-precision cutting. These precious ingredients impart a refined glamour to everything and are produced according to the groundbreaking lead-free* Advanced Crystal standard. A family-owned company for more than 120 years, with values rooted in integrity and excellence, Swarovski is noted as much for its ethics as for its artistry and innovative flair. For a global business in modern times, this means playing a deeper role in society and ensuring our business acts responsibly and with purpose. * Crystal glass and all other materials containing 0.009% lead or less. 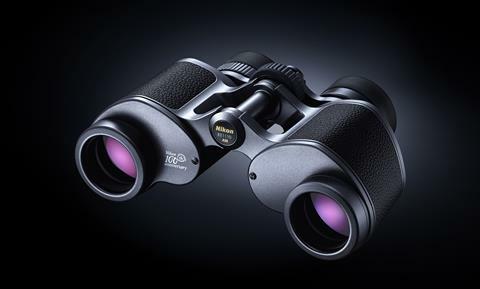 The ‘Crystals from Swarovski’ seal, incorporating a sophisticated tracking system with a unique identification number to reinforce authenticity, enables customers to distinguish products embellished with genuine Swarovski crystals.